The first and chief need of our Christian life is, Fellowship with God. The Divine life within us comes from God, and is entirely dependent upon Him. Christ is a living Person, he loves you with a personal love. 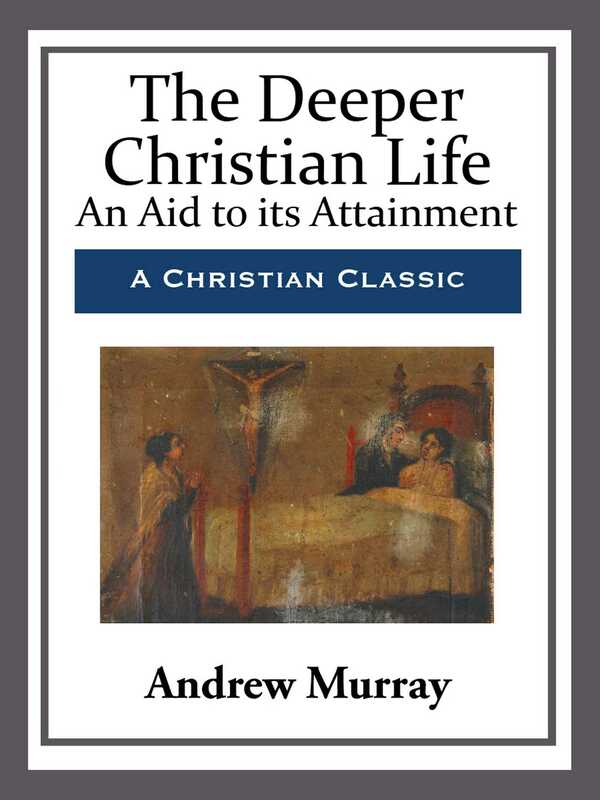 If we are to experience a deepening of spiritual life, we want to discover clearly what is the spiritual life that God would have us live, on the one hand; and, on the other, to ask whether we are living that life; or, if not, what hinders us living it out fully.